How to Setup ELK on Amazon Linux - A.Y. Technologies Inc.
A few months ago I needed to set up an ELK Stack on Amazon Linux, so I looked for a guide to walk me through it but I couldn’t find one. So I found myself following a guide meant for Ubuntu and figure out difference as I went ahead. It wasn’t an easy process, so if you’re looking to do the same hopefully this can save you some time. ELK stack is a term used in DevOps community to refer to 3 tools that go together very well: Elastic Search, Logstash and Kibana. The ELK stack together provides you all you need to understand exactly what is happening in your apps on every server you have. We are going to use yum to install all the packages today. Unfortunately none of the ELK Satck is available directly through standard yum repositories, so in order to be able to install them with yum you need to add repositories to your yum repos. But first you need to add the GPG key to your rpm so it will trust the repos. 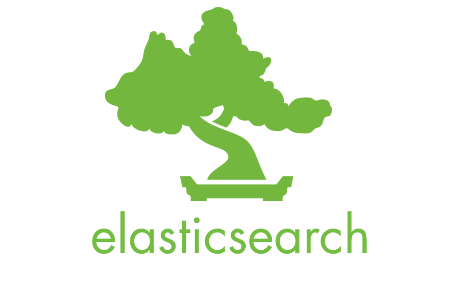 Similar to Elastic Search you need to add the repo to /etc/yum.repos.d/logstash.repo. Note that we are not importing the GPG key with rpm now because we’ve already done that in previous step. If you only want to install Logstash you need to do that too. We are going to keep it consistent. So you can use service to start Logstash. This is the tricky part. Here I’m going to show you how to have a very simple configuration and push all the syslog from /var/log/messages from Logstash to Elastic Search, but you are probably going to need to have a more complicated/sophisticated configuration later. Try this to make sure your setup works, then use the Logstash’s documentation to configure your Logstash/Elastic Search. You can have multiple configurations for Logstash. Here we create one in this path: /etc/logstash/conf.d/logstash-syslog.conf. host => "localhost" # If you are running elasticsearch in different instance, use #the private ip instead of localhost. Now you can install Kibana and and add it to the auto-start set of processes. And voilà! You’re done. Just visit your website on port 5601 and you have everything ready to go.